(Max mt. 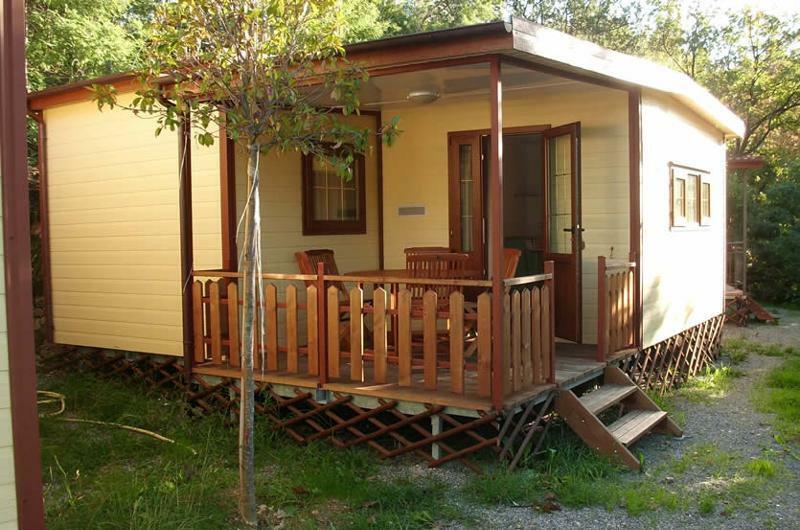 5x5) The campsite with established pitches is in a dominating and peaceful position, is provided with electric sockets for caravans, campers and tents in the shade of Pian dei Boschi's Mediterranean greenery. 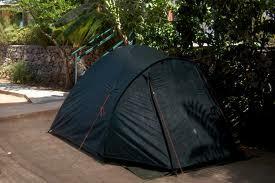 The campsite has toilet and token shower services with hot and cold water, token showers. Also hand washing facilities. (Max mt. 7.30) The campsite with established pitches is in a dominating and peaceful position, is provided with electric sockets for roulettes , camper and tents in the shade of Pian dei Boschi's Mediterranean greenery. 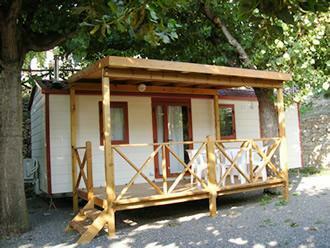 The campsite has toilet and token shower services with hot and cold water, token showers . Also hand washing facilities. (Max mt. 7.30) The campsite with established pitches is in a dominating and peaceful position, is provided with electric sockets for roulettes , camper and tents in the shade of Pian dei Boschi's Mediterranean greenery. 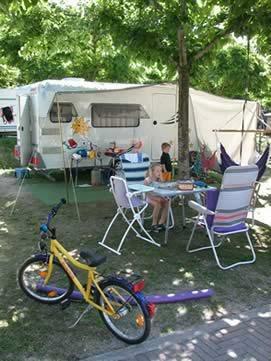 The campsite has toilet and token shower services with hot and cold water, token showers. Also hand washing facilities. (Max mt 3x3). 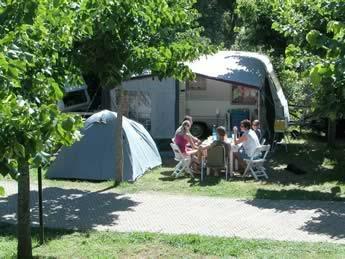 The campsite with established pitches is in a dominating and peaceful position, is provided with electric sockets for roulettes , camper and tents in the shade of Pian dei Boschi's Mediterranean greenery. 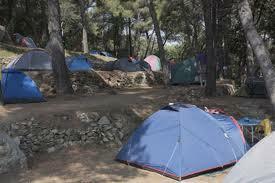 The campsite has toilet and token shower services with hot and cold water, token showers . Also hand washing facilities. Holiday Home CLASSIC for a max. 4 people with a possibility of a fifth bed for a child (max 3 years). Comfortable, functional and tastefully furnished, this mobile home has got 2 bedrooms, one double and one with 2 single beds, two bathrooms (one with the only toilet + basin and the other one also whit shower), living room with kitchenette. Outside, wooden veranda equipped with table and chairs. TV Color, Air-conditioning. Animals not allowed. Holiday Home SUPERIOR for a max 5 people. Very comfortable, functional, furnished and equipped with every comfort, this new mobile home is with 2 bedrooms, one double and one with 3 single beds (one is a loft bed), living room with kitchenette and bathroom. Outside, wooden veranda equipped with table and chairs. Air conditioning - TV and hairdryer. Animals not allowed. Residence » 1-Room 3 pers. 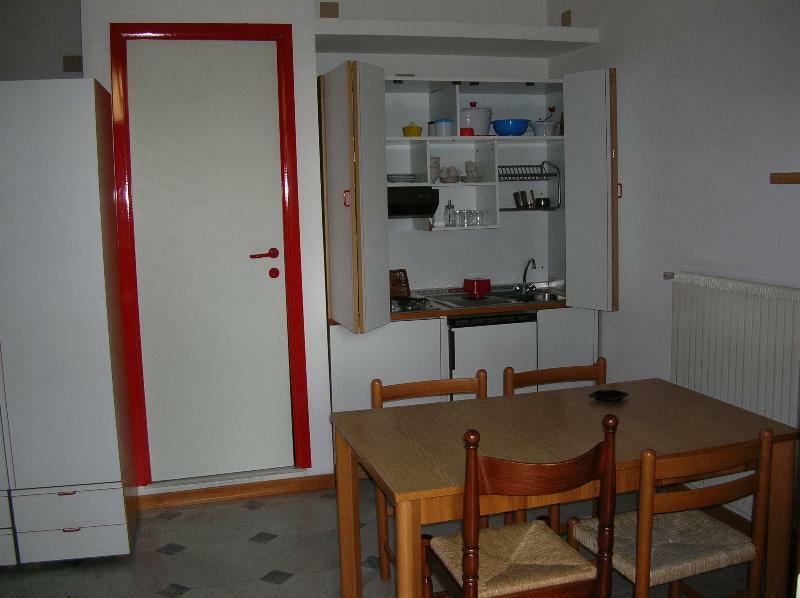 1-room Apartment with folding bed (2 pers.) and single bed (can be opened into double bed), complete kitchen. Bathroom with shower and toilet. With safe and TV, balcony with table and chairs. Animals not allowed. 1-room Apartment with bunk bed (2 pers.) sofa bed (can be opened into double bed) or bunk bed, complete kitchen. Bathroom with shower and toilet. With safe and TV. Animals not allowed. 2-room Apartment with 1 double room and living room with sofa bed (can be opened into double bed), complete kitchen. Bathroom with shower and toilet. With safe and TV. Animals not allowed. 2-room Apartment with 1 double room and living room with 2 sofa beds (one of them can be opened into double bed), complete kitchen. Bathroom with shower and toilet. With safe and TV. Animals not allowed. 2-room Apartment with 1 double room and living room with 1 sofa bed (can be opened into double bed) + bunk bed (or sofa bed). Complete kitchen. Bathroom with shower and toilet. With safe and TV. Animals not allowed. The Holiday Village Pian dei Boschi is located in Pietra Ligure in the province of Savona, is surrounded by greenery and only is located only 700 m. from the sea and km 1 from the old town. .
Offers a camping area with pitches for caravans, campers and tents and very comfortable mobile homes and in the residence apartments , with a large terrace, balcony or garden. The main services are : the restaurant-pizzeria where you can enjoy typical Mediterranean cuisine and delicious pizzas cooked in a wood oven. Lounge with air conditioning and large outdoor area, with the possibility of takeaway. 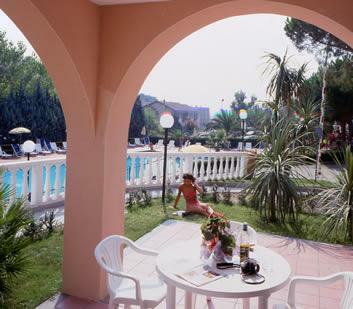 Pool with umbrellas and chairs in large solarium, parking, self-service laundry, free safe service at the reception, bar, supermarket, playground, tennis, table tennis, football and WI FI. The Village has an agreement with "De De Beach" for which it provides special prices and complimentary shuttle service at fixed times. Check-in Village: 16:30 - 20:00. Camping: 11:00 - 20:00. Check-out Village: 8:00 - 10:00. Camping: 8:00 - 11:00. 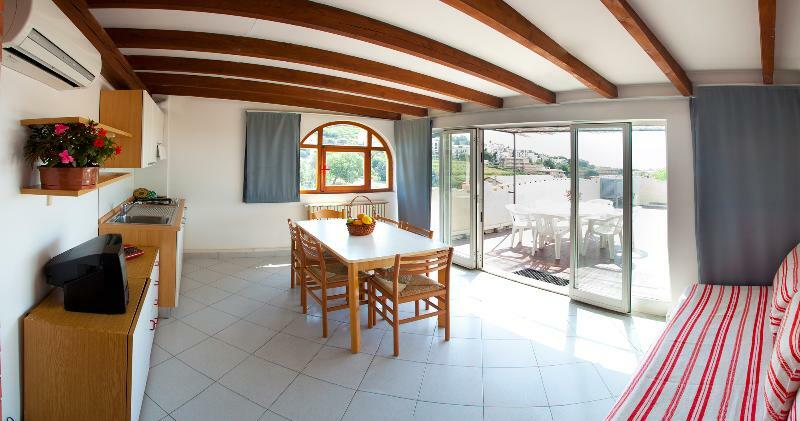 Cancellation / Deposit Refund Cancellation policy accommodations (apartments and holiday homes): In case the cancellation have been comunicated more than 21 days before the planned arrival date, the entire deposit payment will be refunded (minus bank costs) by bank transfer. After this date there will be no refund. Cancellation policy pitches (camping): In case the cancellation have been comunicated more than 7 days before the planned arrival date, the entire deposit payment will be refunded (minus bank costs) by bank transfer. After this date there will be no refund. Children and Extra Beds The possible rent of the baby bed has a cost of 26,00 Euro per week (excluding linen). Animals Allowed Only in the Camping. Accepted Credit Cards Visa, Eurocard, Mastercard and prepaid. How far is the Camping from the beach?The campsite is 700 mt from the sea. The beach is equipped or free?Both. The use of the swimming pool is included in the price?Swimming pool included. The swimming pools are open from 9:00 - 7:00. From 13:30 - 15:00 the pools are open only as a solarium. Bathing cap compulsory and access to the pool without any footwear. Entertainment/Mini club?Yes, in High Season. How far is the village from the nearest city center?1 Km from the center of Pietra Ligure. Accommodations are equipped with bed linen, bath linen and crockery?Residence: crockery and linen included. Mobil home: crockery included; linen for a fee Euro 8,00/15,00/22,00 (depending on the length of stay) per person. Accommodations are air-conditioned?Mobil homes yes. Apartments, only a few. Hot showers are to be paid?Yes, Euro 1,00. Final cleaning is included in the price?It can be made by the customer or by the staff (from Euro 35,00). Additional Information:Village: deposit Euro 150,00. Payment with Bancomat available. Convention with an equipped beach. Check-inVillage: 16:30 - 20:00. Camping: 11:00 - 20:00. Check-outVillage: 8:00 - 10:00. Camping: 8:00 - 11:00. Cancel/Confirmatory deposit:Cancellation policy accommodations (apartments and holiday homes): In case the cancellation have been comunicated more than 21 days before the planned arrival date, the entire deposit payment will be refunded (minus bank costs) by bank transfer. After this date there will be no refund. Cancellation policy pitches (camping): In case the cancellation have been comunicated more than 7 days before the planned arrival date, the entire deposit payment will be refunded (minus bank costs) by bank transfer. After this date there will be no refund. 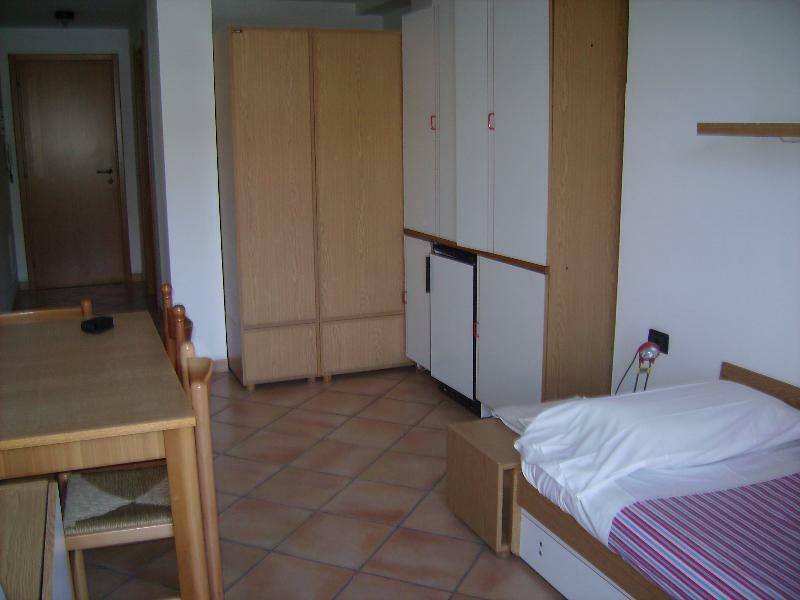 Children and extra beds:The possible rent of the baby bed has a cost of 26,00 Euro per week (excluding linen). Pets allowed:Only in the Camping. Accepted creditcards:Visa, Eurocard, Mastercard and prepaid.